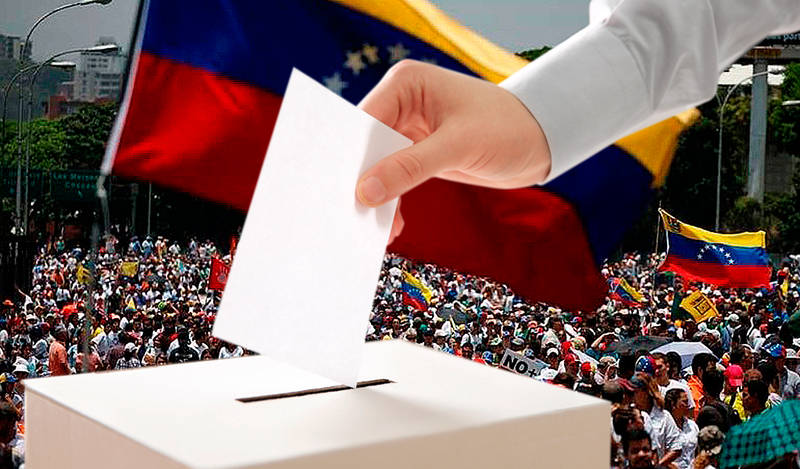 More than 20 million Venezuelans are invited to participate on May 20th to elect the President of the Republic. The National Electoral Council (CNE) of Venezuela approved on Thursday the final Electoral Registry (RE) for the upcoming presidential, legislative and municipal elections on May 20th. Through a press release, the commission reports that some 20,526,978 citizens are called on to elect the president, while 18,919,364 will choose their representatives in the state legislative councils. In addition, the commission clarified that the number of those summoned for these processes are different because, for the presidential election, all Venezuelans of legal age enrolled in the CNE are counted, even those who are abroad. However, for legislative councils, people abroad and the inhabitants of the Capital District were excluded, due to the fact that they have a special administrative regime and added that foreigners with more than ten years of residence in the country will be able to vote next May 20th. The cutoff for the Electoral Registry is based on voter data gathered until March 10, the date on which the registration process for new voters and the updating of data closed. This data was audited by the different organizations with candidates for this new election day.